I read this article and found it very interesting, thought it might be something for you. The article is called Dilemma looking for a pair of running shoes? – Data Thursday and is located at https://runfastacademy.com/dilemma-looking-pair-running-shoes-data-thursday/. As a runner, we are always faced with the dilemma of selecting the right pair of running shoes. Whenever I walked into the sports store, the assistant look at my flatfeet and would advise me to go for stability shoes or a good support shoe. However, is that really the case? Read on and find out more. When is the best time to purchase a new pair of running shoes? In my opinion, it is best to choose the shoes in the afternoon or night. 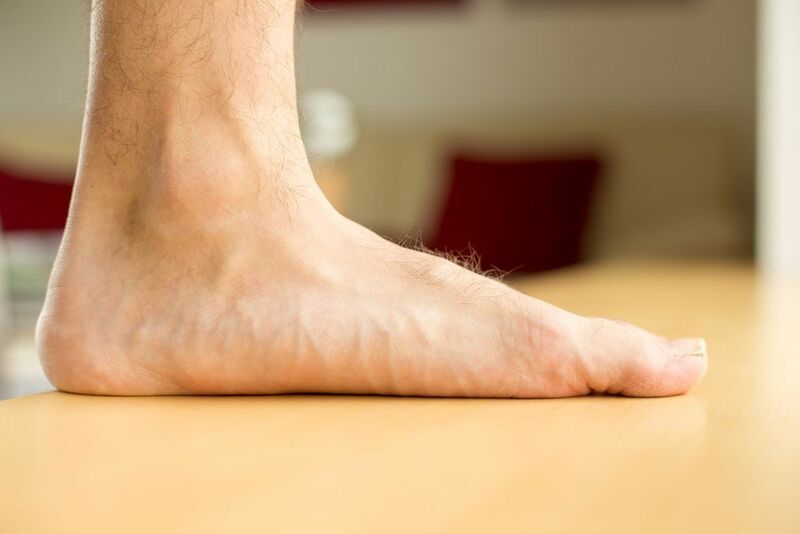 That is because after a load is applied to your feet, your foot will spread up to half an inch in length. This is the same theory as running a race. Therefore, when the load applied to your feet, take the insole of the shoe and put your feet on top the insole, if the feet size is over the insole, that would mean the show is too small for you. Choose another one until the insole fit into your feet nicely. Now, put on the shoe and make sure one finger can go in at the back of the shoe and press the toes in front to ensure there is half inch space. Then, try jog and jump and make sure you feel comfortable wearing it. Does a running shoe help you to prevent injury? The answer is no. A shoe only protects our feet and does not decide how our running form is. The best shoe recommended from Dr Romanov is light-weighted shoes with thin soles that you feel comfortable in. Therefore, REMEMBER that running shoes must be light. It helps to develop the running perception. 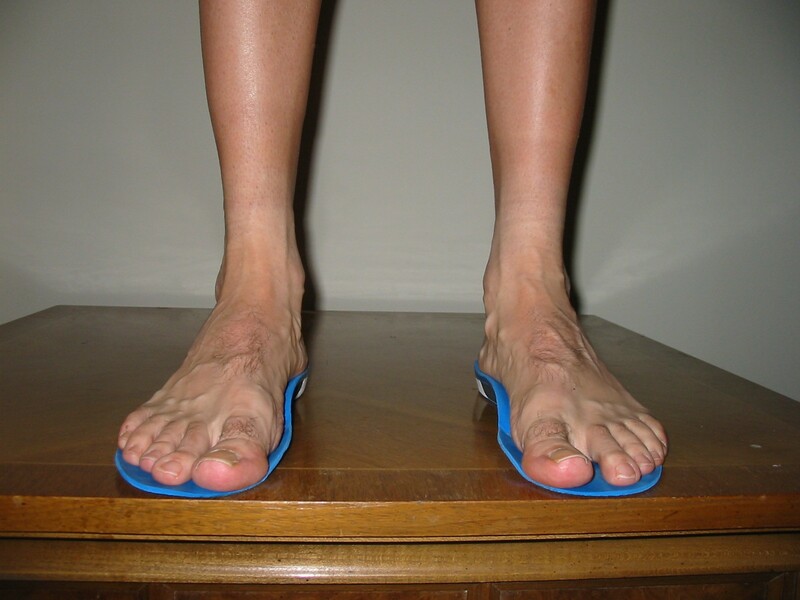 Meanwhile, thick sole and cushioning increase the possibility of pronation or supination. It is not a surprise that to this day there are no studies that support any of the claims made by the running shoe industry that cushioning and motion control shoes help prevent injuries. There are, however, studies that point to the fact that how we run is more important than whether we run barefoot or in shoes. In Pose Method® landing occurs on the ball of the foot, not on the heel, so the thick shoe heel structure doesn’t make any sense. Even more so, it reduces the freedom of the heel to move up and down, limits ankle movement and decreases the calf muscle stretching elasticity effect.